Frankie and Johnny. 'I'll Hold You'. c/w Timi Yuro. 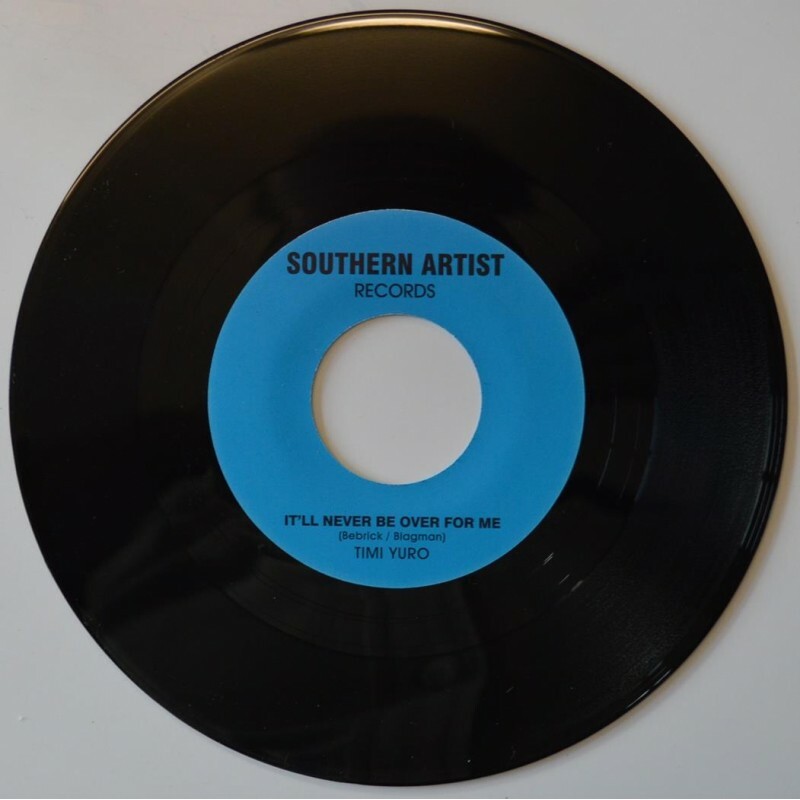 'I'll Never Be Over You' Southern Artist. > Frankie and Johnny. 'I'll Hold You'.